25 Oct 2018 --- Researchers at the Amsterdam UMC have come up with a novel method to ensure that diabetes Type 2 patients can avoid needing to undergo insulin therapy. Diabetes is a chronic disease characterized by an inability of the pancreas to produce enough insulin, a hormone that regulates blood sugar, or the body’s inability to effectively use the insulin it produces. According to the researchers, the new method could have myriad other benefits in reducing metabolic conditions. The method involves duodenal mucosal resurfacing (DMR), in which the mucous membrane in the small intestine is removed so that a newer one can grow in its place. 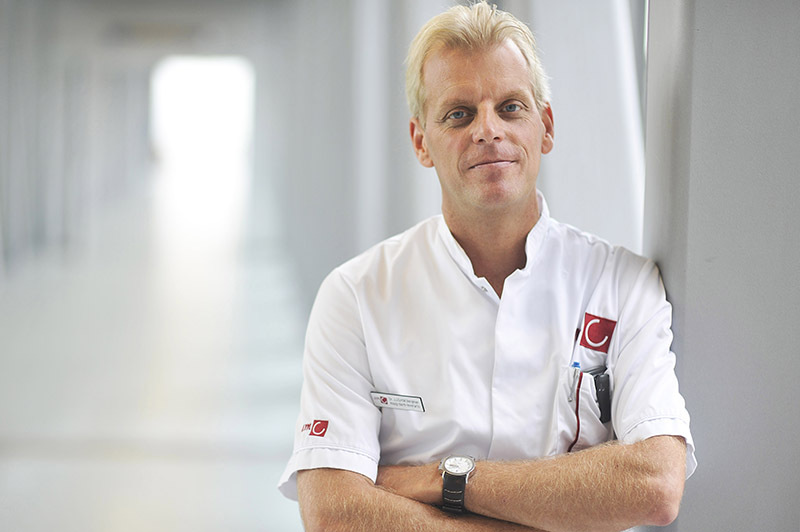 According to Jacques Bergman, Professor of Gastroenterology at Amsterdam UMC, the vast majority of the patients who have undergone the DMR procedure saw a significant improvement in their glucose regulation and, therefore, did not need to move from oral medication to insulin therapy. “There is an enormous population of diabetic patients whose condition is poorly controlled or who are using insulin. 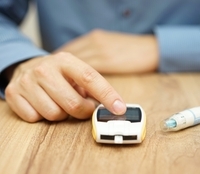 The technology holds the potential promise that diabetes can be better controlled and leave fewer patients needing insulin therapy,” Bergman tells NutritionInsight. Jacques Bergman, Professor of Gastroenterology at Amsterdam UMC. “The duodenum is not an area where endoscopists generally apply therapy to treat diabetes or metabolic syndrome,” he says. This therapy, Bergman explains, appears to impact the duodenum in such a way that it increases the insulin sensitivity of the liver of Type 2 diabetic patients, causing improved glucose homeostasis in the patient. “This [method] has all kinds of beneficial metabolic effects. Patients have a reduction in liver fat and better cardiovascular balance,” he says. The effect that this method appears to have is comparable to taking oral medication glucose lowering drug, but in a way that is physiologically much more healthy by reversing the underlying mechanism of Type 2 diabetes – insulin insensitivity, Bergman explains. The treatment would likely be applicable to patients who have not yet been prescribed insulin treatment. “One of the key elements that you need to make this therapy work is that your pancreas still needs to be able to produce insulin,” he says. However, the vast majority of Type 2 diabetes patients are still on oral glucose medication and do not yet require insulin medication. Patients in the early stages of Type 2 diabetes, which account for 40 percent of all Type 2 diabetes patients, could benefit from this method, Bergman notes. The next step in furthering this research involves a sham-controlled double-blind study, which is currently underway. The results of this study will likely be published next year, Bergman says.